A Country School with a View to the Future! This year for Zero Waste, Rachel Wilson came in and taught us about what is rubbish, how to REUSE, Recycle and Reduce waste. 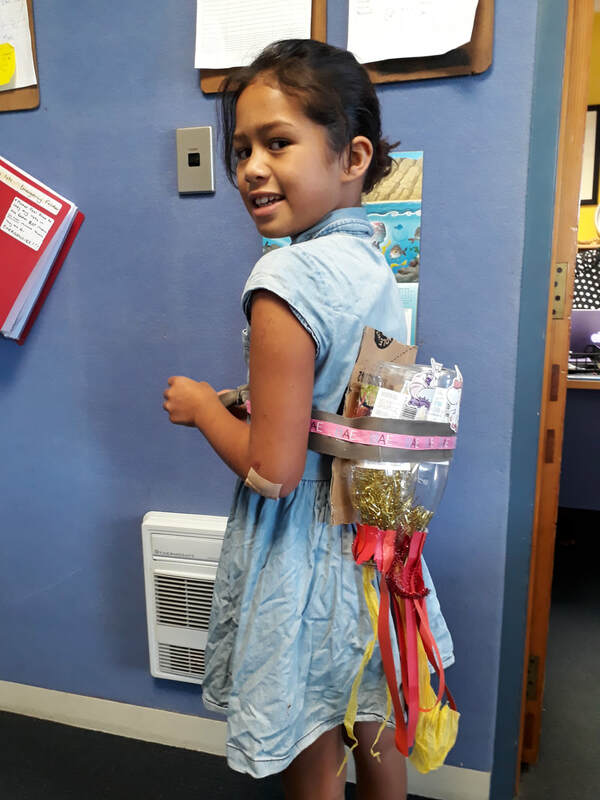 We made cool rocket jet packs out of bottles and other plastic bits and pieces. 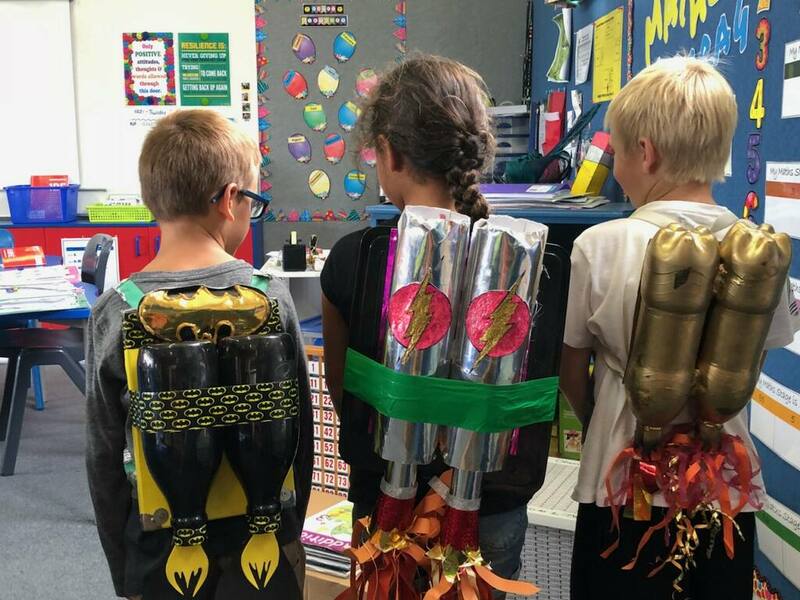 ​Wendy Keenan and her jet pack.